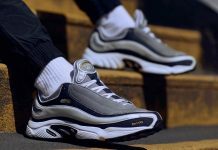 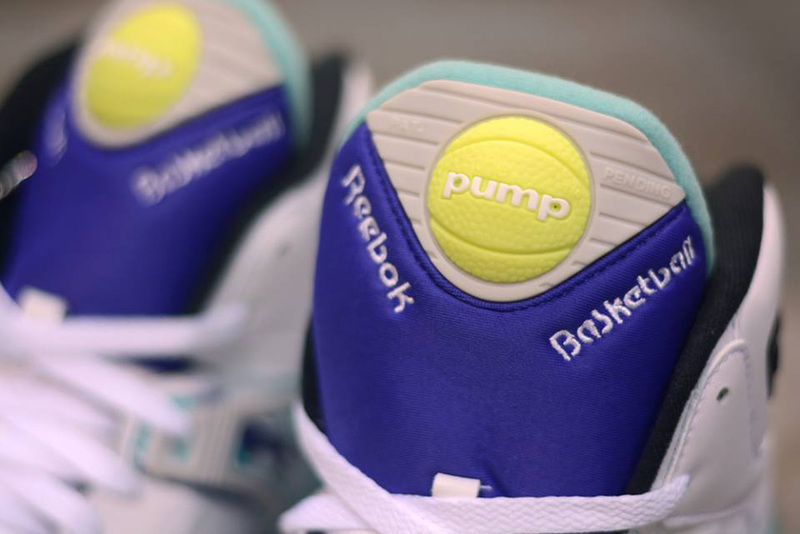 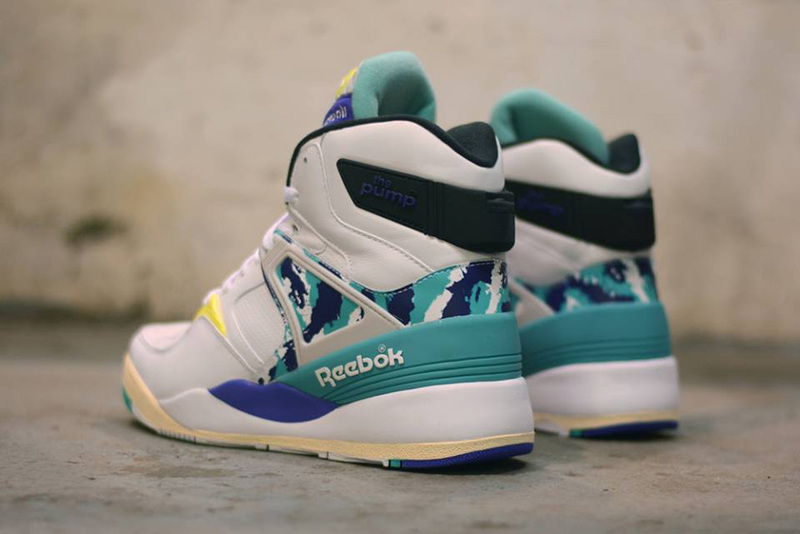 It’s been 25 years since the Reebok Pump first made it’s debut and with over 100 models in, Reebok is ready to celebrate the very first few in 2014 once again. 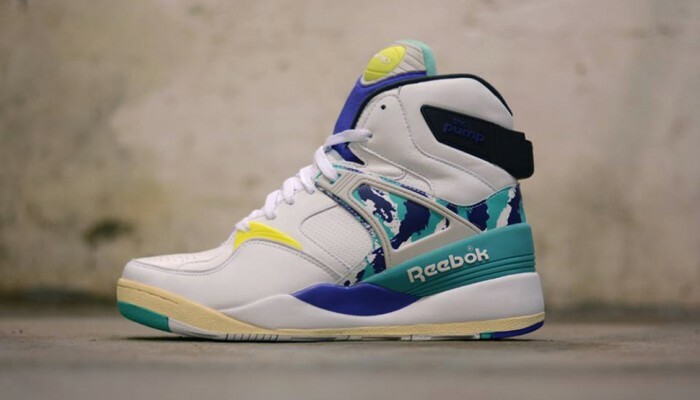 Seen here is the Invincible x Reebok Pump 25 featuring an original colorway, aged midsoles and a graphic on the mid panels that bring us back to 80’s nostalgia. 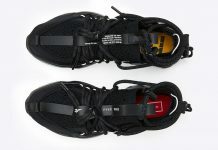 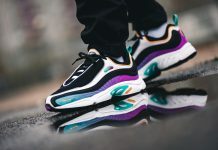 Look out for these at retailers like Hanon.